Scott’s Law, also referred to as the “move over” law, requires drivers to slow down or change lanes when driving by a stopped emergency vehicle. Beginning in 2017, the law also will include any vehicle on the side of the road with hazard lights flashing, according to a statement from the Illinois State Police. Speeding between 26 mph and 35 mph over the posted limit is a Class B misdemeanor. A class B misdemeanor in Illinois carries a maximum penalty of of 180 days in county jail, with fines up to $1500. Driving more than 35 mph over the speed limit is now considered a Class A misdemeanor. A Class A misdemeanor in Illinois is punishable up to a year in jail with fines up to $2,500. Those who have been convicted of driving without insurance could have their vehicle impounded if they are stopped by police within 12 months of the first citation. Fines will double for drivers caught trying to go around lowered railroad crossing gates. Under a new amendment to the Illinois Vehicle Code, drivers who disregard activated gates and warning lights at railroad crossings will face a fine of $500 for a first offense and $1,000 for subsequent offenses. It must be pointed out that if someone who is charged with speeding over 25 mph over the speed limit there is a possibility the ticket could be amended to below 25 mph in order to avoid a misdemeanor conviction. This is not guaranteed. It could depend on the prosecutor and the judge handling the matter and whether the driver has a clean driving record. You will be required to hire an attorney if you are charged with a misdemeanor. Drive safely and follow the rules of the road. 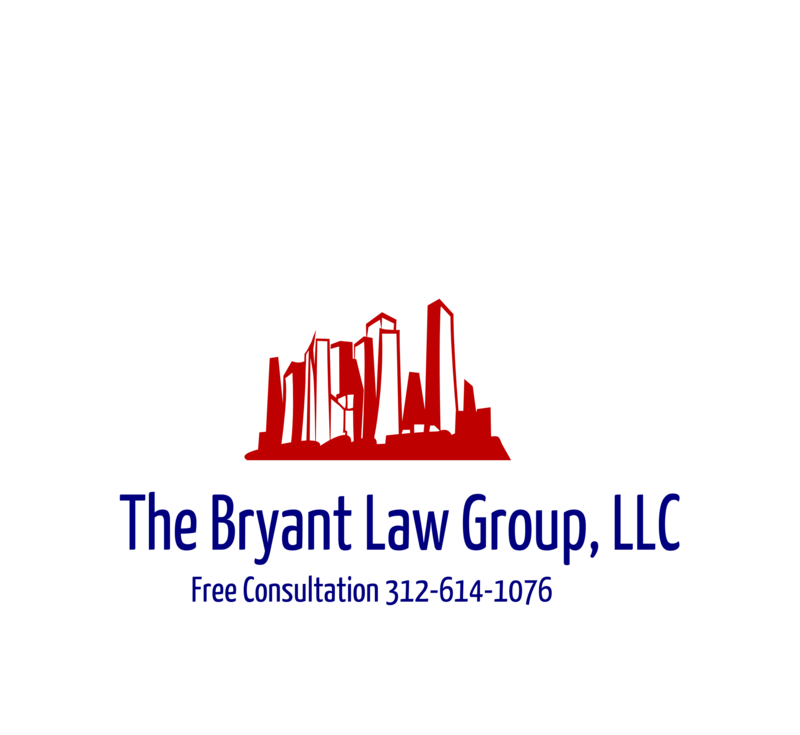 Remember, if you or someone you love has been seriously injured in a Chicago car crash or Chicago truck accident, then call Chicago personal injury lawyer, Aaron J. Bryant, for a free legal consultation at 312-614-1076.